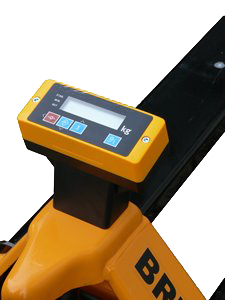 All make and models of warehouse trucks can be converted to a mobile weighing centre. 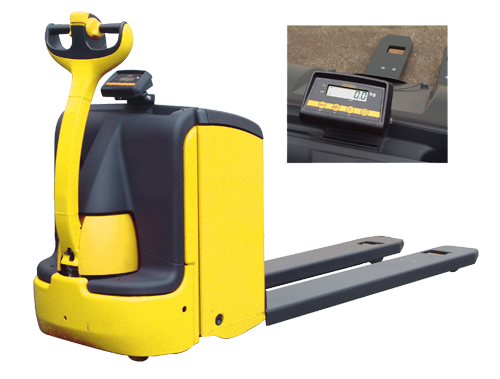 For flexible and integrated warehouse control equipped with a Bruss mobile weighing system to weigh all loads which are picked up. 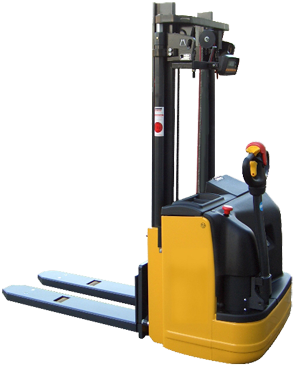 The Bruss forklift weighing systems are extremely multifunctional. Fast read outs of the lifted weight. High system accuracy even with uneven floors and off-centre loads. The highly visual LCD display in a watertight enclosure gives ease of use. Low fork heights makes the truck suitable for all sorts of pallets. Bruss offers a comprehensive portfolio of mobile weighing equipment and systems. 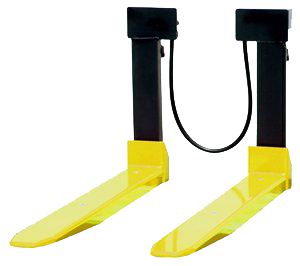 These include both approved and non-approved pallet truck scales, forklift truck scales, and warehouse truck scales. All systems are battery powered and optional printers are available. Blue-Tooth or WiFi wireless connectivity gives total freedom and control. The Bruss mobile weighing systems are extremely multifunctional. Fast read outs of the lifted weight. High system accuracy even with uneven floors and off-centre loads. The highly visual LCD display in a watertight enclosure gives ease of use. 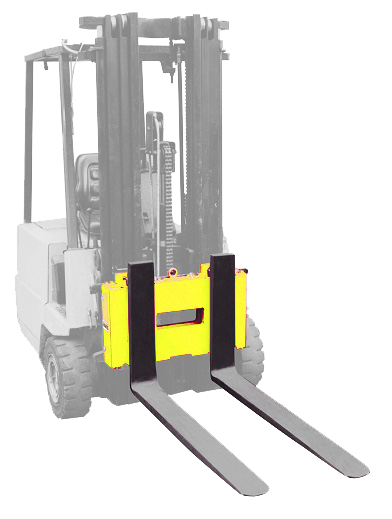 Low fork heights and high ground clearance makes the systems suitable for all sorts of pallets. 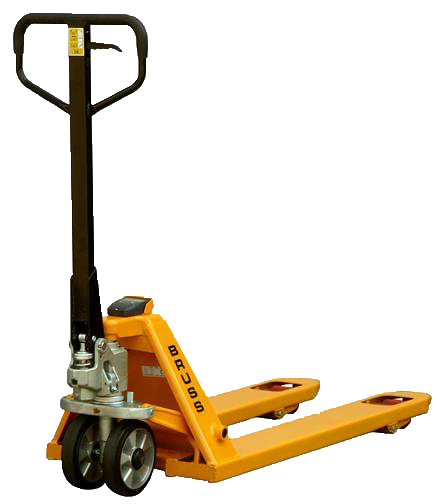 The Bruss mobile weighing pallet cars and fork lift trucks are used for controlling incoming and outgoing goods. More control over suppliers and waste material as well as transport weights. 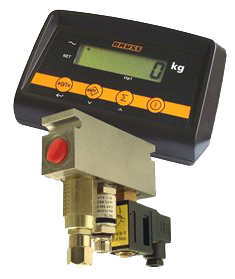 All Bruss Mobile Weighing systems can be upgraded to high-end functionality applications with data capture or connectivity in real time networks and even to the Internet. 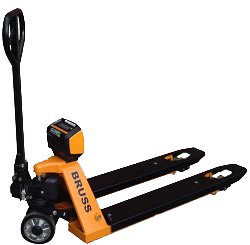 Bruss Mobile Weighing improving your supply chain !